The path of the Creator. Raphael "Transfiguration"
the Renaissance - a time of intellectual dawn, a time when the whole culture took a special shape. That bloom and rise to the spiritual level happened due to the great personalities, heroes era. One such person was Raphael. 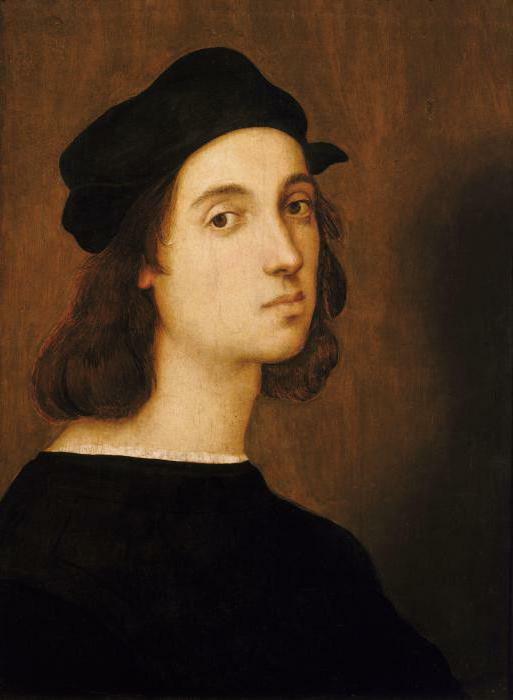 Raphael was born in 1483 g in the town of Urbino in the family court of the painter Giovanni Santi. 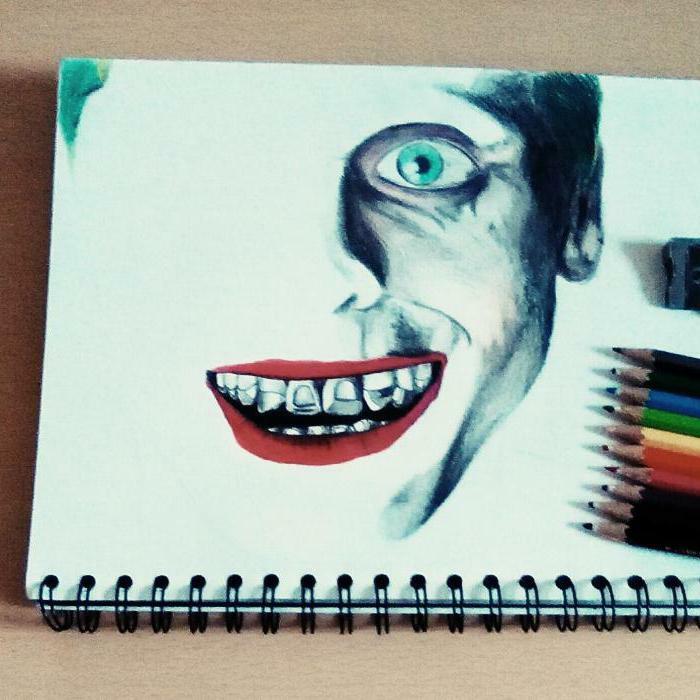 The father did not possess such talents as Rafael, but the love of the son for art instilled in it. Giovanni painted the temples and took the boy with him, Rafael sat and quietly stared at the murals, and sometimes, with the permission of the father, mixed the paint. Mother died in 1491, and later the father died. Raphael was orphaned at age 11, but thanks to the connections of his father, continued to paint with the court teachers. At seventeen he comes to the Studio P. Perugino. Pietro, a famous Italian painter, was the head of a large workshop. Raphael was his most famous pupil. From the very beginning of a creative way of Raphael Santi singled out his ability of mixing colors, their depth, to build a harmonious composition. One of these early works "Madonna Conestabile” depicting the virgin Mary and the Christ child. With the Pietro Perugino Rafael moved to a new level of skill and already received skills goes to Florence-the capital of Italian art. In Florence he began to paint from nature. Rafael was fortunate to work with Michelangelo, with whom he studied the transfer of emotions through poses and angles. Many of his works dedicated to our lady, which is why the artist became known as “Poet of the image of the Madonna”. master's Fame reached Rome, Pope Julius II invited Raphael to this city, where the artist lived until the end of his days. On arrival received a very important and honourable assignment-to paint the state rooms of the Vatican Palace. 1508 Raphael to decorate with frescoes the rooms (in Italian "stanzas"). Each wall is decorated with a combination stanzas that is in the room with four murals. The best of the frescoes is considered to be "the school of Athens", she is recognized as one of the best creations of the Renaissance. Raphael was famous as the architect, after the death of Bramante, he took the post of architect of the Cathedral. Peter. the Painting "the Transfiguration" by Raphael was commissioned by cardinal Giulio de Medici for the Cathedral, it was impossible to refuse. Around the picture there's some debate about whether all of it is written by the hand of Raphael. There is speculation that R. Santi did not have time to finish the painting in connection with sudden death, so the brush has only the main scene: Christ and the apostles. And the plot at the bottom of the pictures executed by pupils of Raphael, Giulio Romano and Gianfrancesco penny. According to another version, the whole picture painted by Raphael and a few of the pieces were completed by the students. we only Know that dying is the Creator showed to his pupil Giulio Romano gesture at the picture “Transformation”, urging him to finish the work. Raphael Santi “Transformation” describes the biblical story, written in the Gospels. Christ has decided to show his true form, he took James, John and Peter. Went on a high mountain, where it was just them, and transformed. His face shone like the sun, clothes became white as light. When they came to the people, came to Jesus, man and prikonaya knee besought him to heal his demon-possessed son. Christ healed the boy and the demon came out of him. 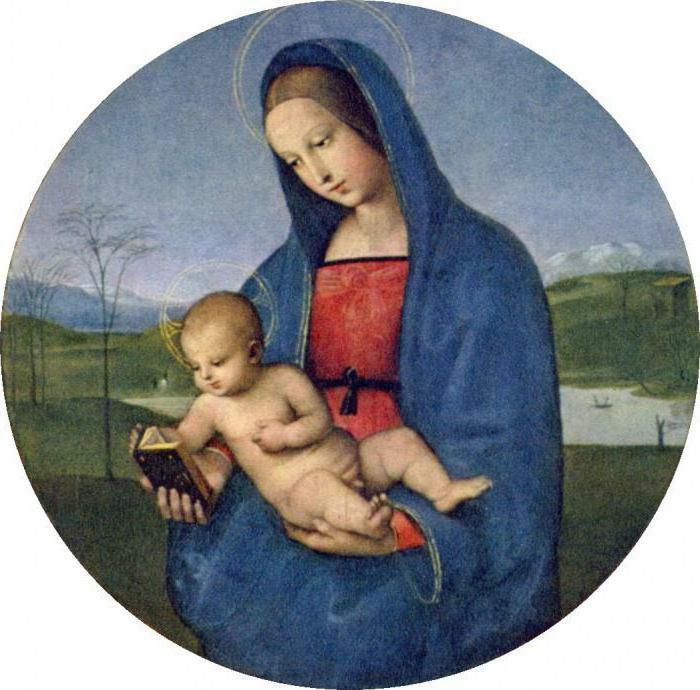 for a Long time Raphael didn't know how to create this painting. How to portray these complicated plots, it's a miracle. He tried to imagine yourself in the place of the apostles, who beheld the scene but he could not bring himself to these unearthly sensations. Laboriously he began to paint. Several times changed the position of the figures, changed the composition. the Figure of Christ is admirable, as transmitted light, a feeling of exaltation, the flight. It is a miracle, the apostles are blinded by what he saw. bottom of the picture contrasts with the top, here twilight, all the crowding, pushing. All this human hustle and bustle. It's all despicable in comparison with what we see in the person of Christ. Picture is recognized as a world masterpiece. In 1797 Napoleon's troops confiscated “Transformation”. The picture was placed in the Louvre, where it was studied by the artists, it was an example – ideal. Napoleon himself considered Raphael's genius, and “Transformation” is his most ambitious work. Only in 1815, the picture was returned to the Vatican. because of all the moving picture has been damaged. 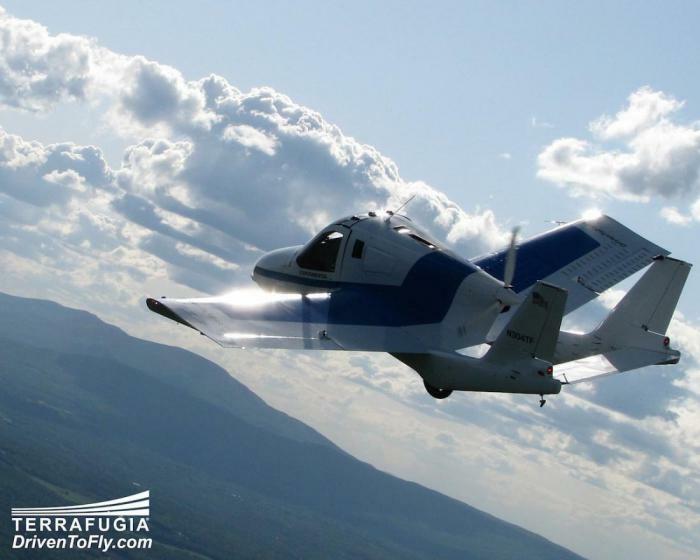 Has twice undergone restoration. Many creators in life was neither known, nor recognised. But Raphael was not among them, artist honored, even called “divine”. Thanks to his talents he had powerful patrons, and lived in luxury. But death befell the Creator suddenly at the age of 37 years, modern researchers write that the cause of the fever. 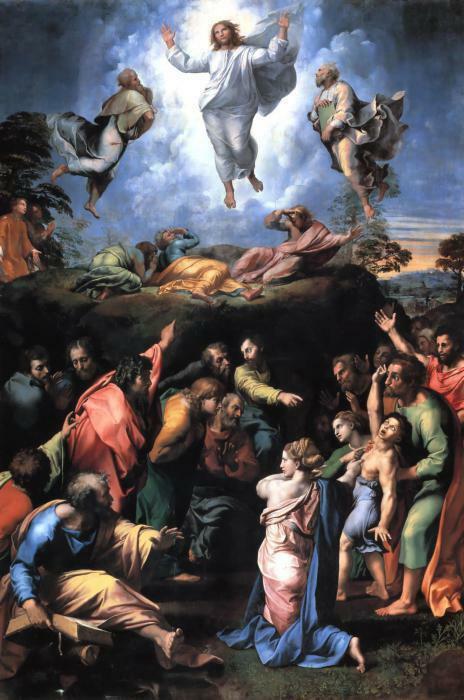 Before his death, the master left a will, which did not forget anyone: no family, no friends, no students... to say goodbye to Maestro all the Rome, over the head, they saw the last masterpiece of genius - a picture of Raphael Santi "Transfiguration". Raphael buried in Pantheon. By the way, the tomb, the artist has chosen for himself, and his disciple Santi Lorenzetti put the statue of the virgin Mary, fulfilling the desire of his master.